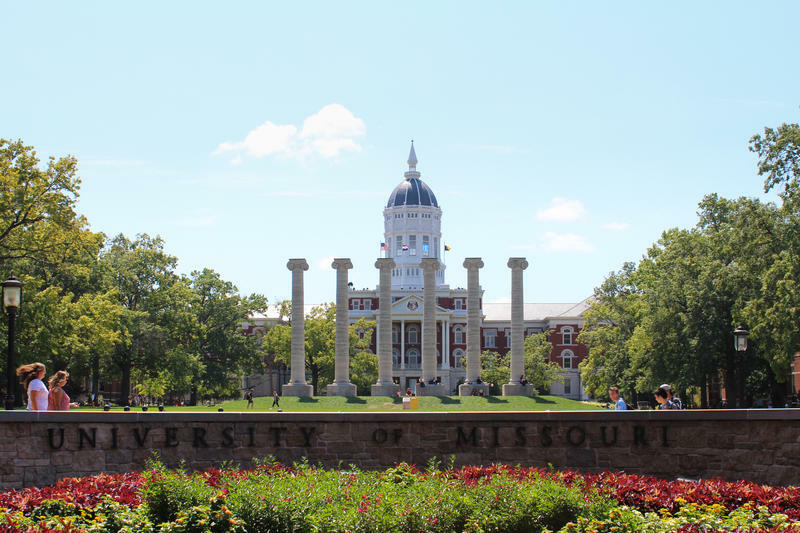 The University of Missouri is considering changes to its sorority and fraternity system after reviewing recommendations put together by a task force. Those recommendations -- meant to improve student safety and enhance the Greek life experience -- include allowing freshmen to live in sorority and fraternity housing based on a tiered system, limiting the frequency and length of social events and hiring a full-time staff member to focus on diversity and inclusion in the Greek community. 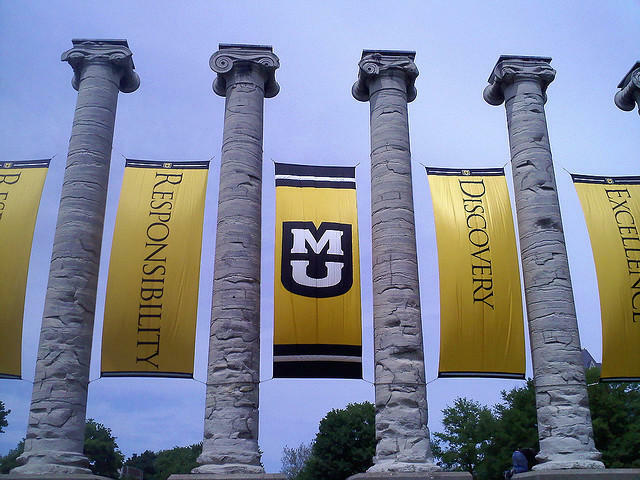 In a joint statement, the University of Missouri and Farmhouse International Fraternity announced the closure of MU's fraternity chapter after allegations of hazing and other misconduct involving alcohol.